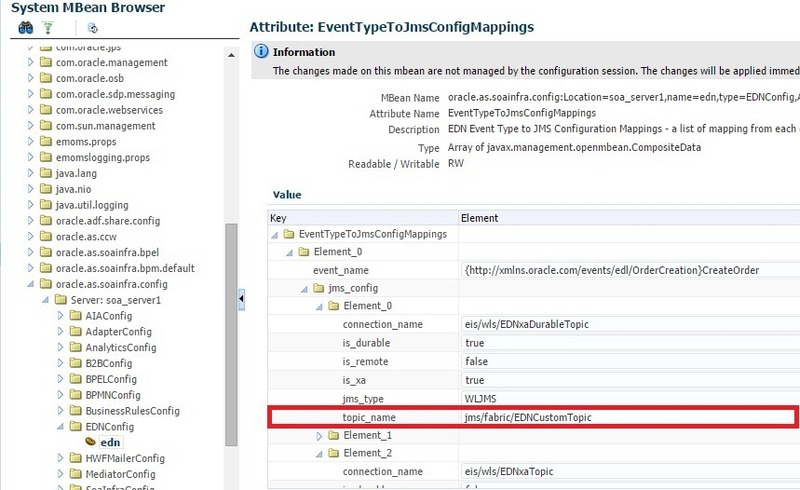 Hello Siva. 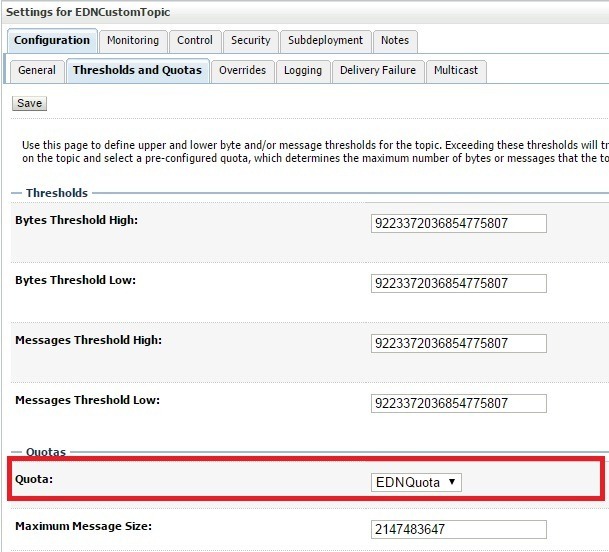 Your series of posts involving EDN is simply fantastic. 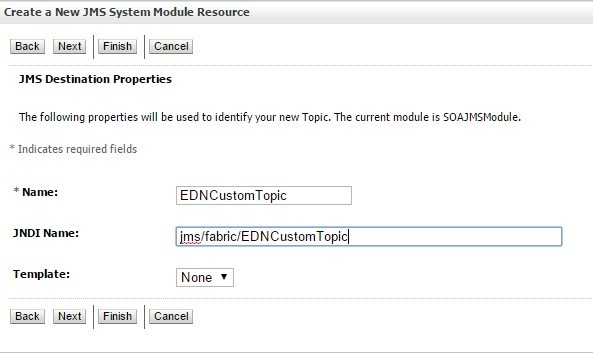 I have a question which will help me to take the decision whether to use EDN or not. 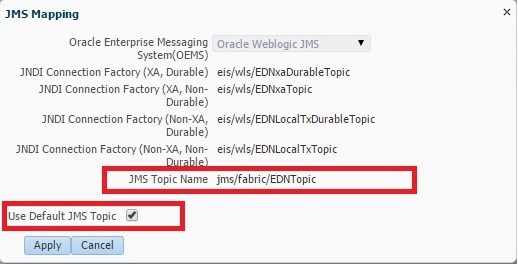 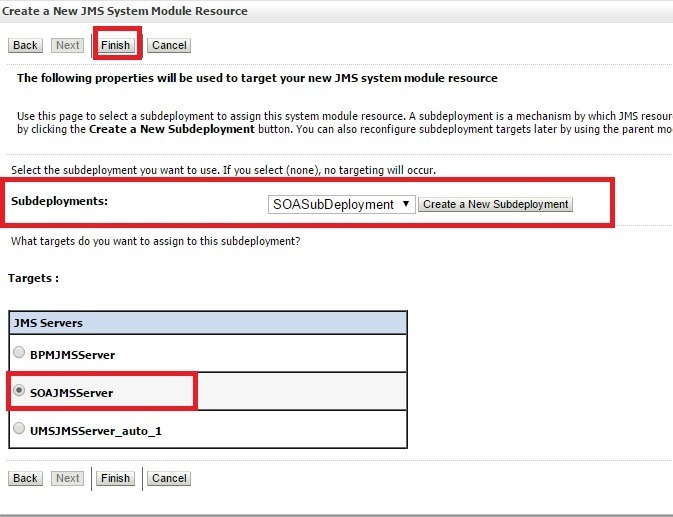 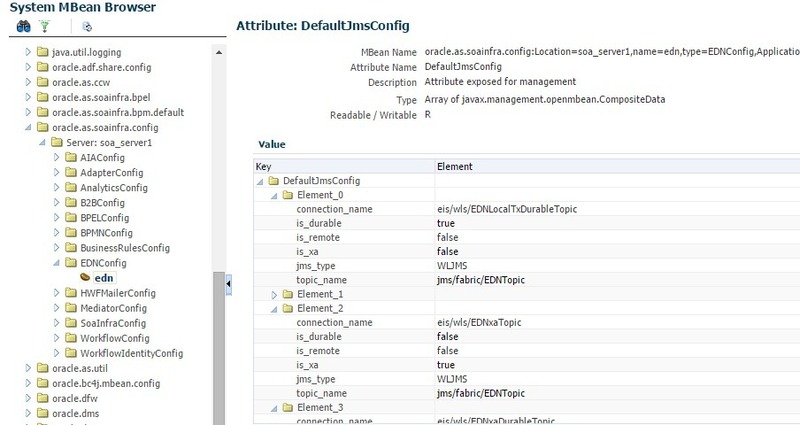 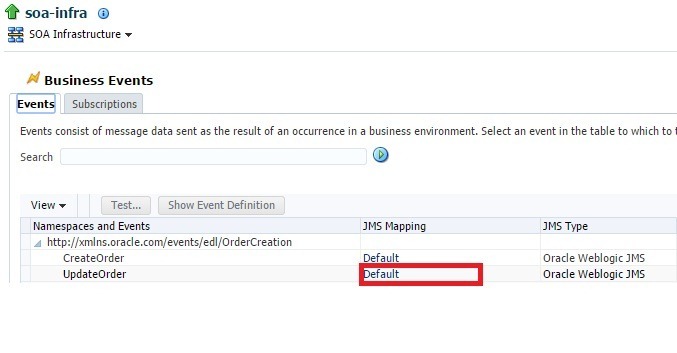 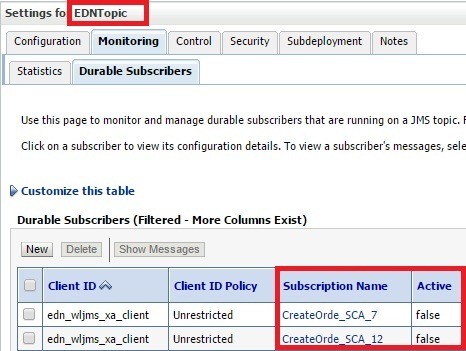 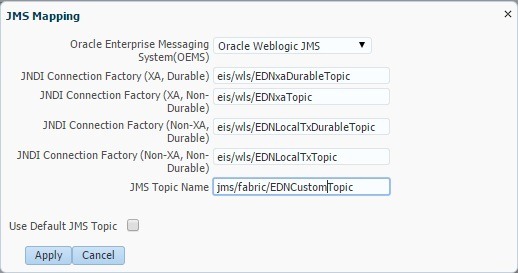 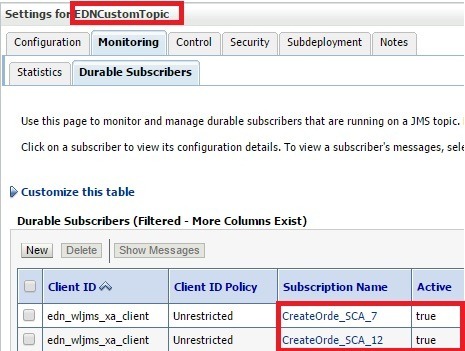 What are the advantages to use EDN instead of default JMS Topics with traditional publisher and subscribers in Osb and Soa? 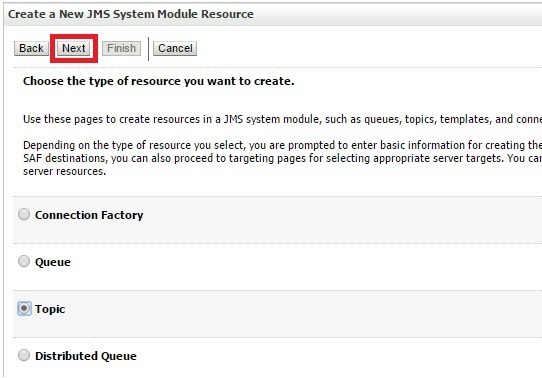 You will help me a lot by answering it … See you guy, keep doing this awesome job.